Conclusion: The Big Suit weighs more than me. Want to learn more about some serious tailoring? Click HERE. 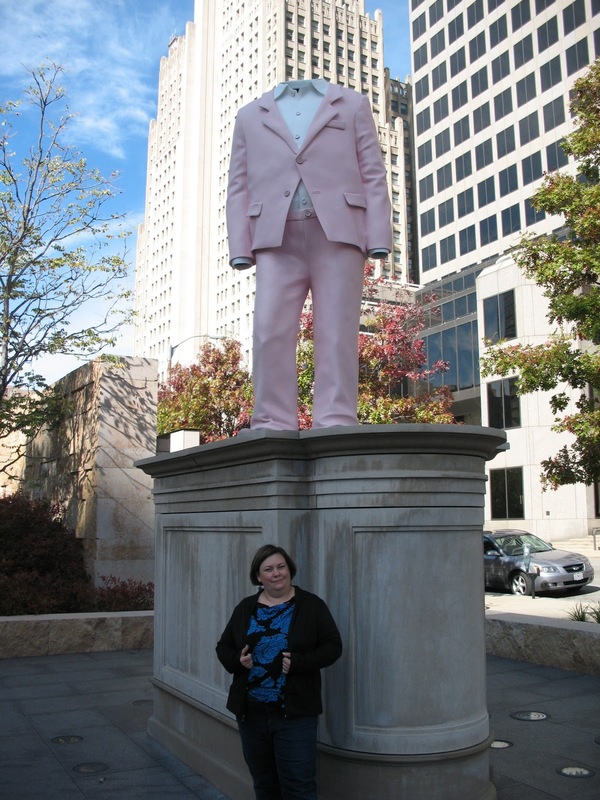 This entry was posted in aluminum, Big Suit, citygarden, Erwin, heavy, sculpture, stuff that weighs more than me, the fat chick, Wurm on January 19, 2012 by fatchicksings.